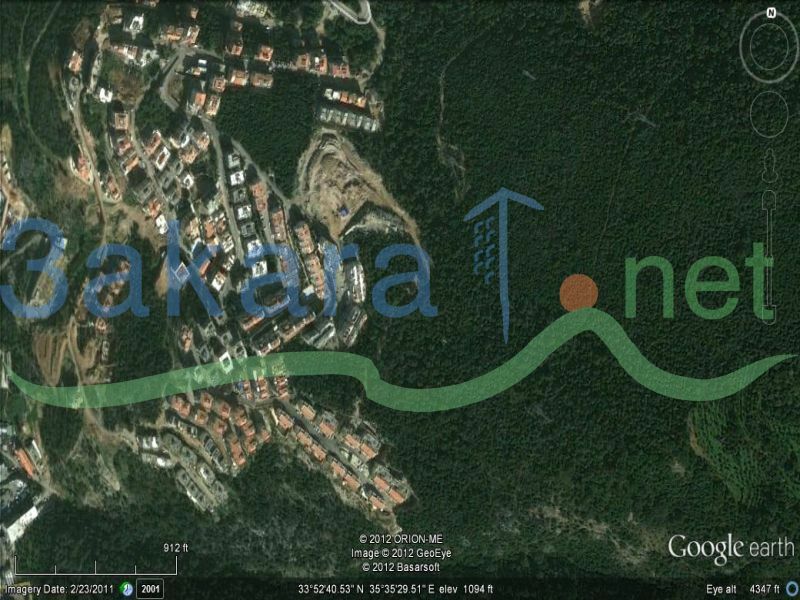 12,000 m2 in Ain Saade in the 3ishari area. The zoning is 20%/40%. 12,000 beautiful square meter of property with an unobstructed view of all of Beirut. Excellent property for a castle or a group of luxury villas.